Are you looking for hours of entertainment for your kid? You want to make sure your little one develops a love of the outdoors? Need your child to be more active? 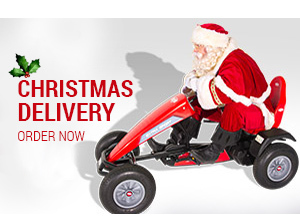 Then the Berg Go-Karts and trampolines are an ideal purchase. 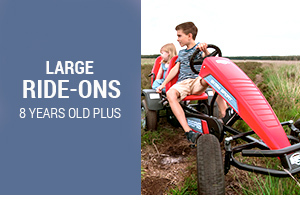 Berg products guarantee years of trouble-free playtime fun! With designers constantly working on improving their products, Berg lead the way in terms of technology, quality, safety, ease of use and design. 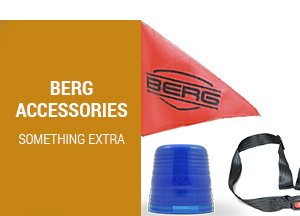 Safety comes first when it comes to kids toys and Berg’s team knows this better than anybody. That’s why they made safety their number one priority. 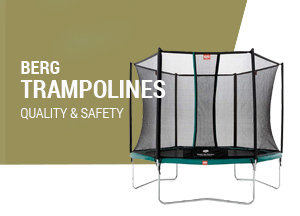 Berg’s karts and trampolines are extensively tested before going into production so you don’t have to worry. The Go-Karts and trampolines undergo internal and independent quality controls. These allow the Berg products to be certified in accordance with international standards and legislation. 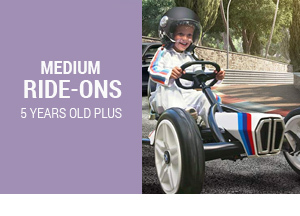 If you are already the proud owner of a Berg Go-Kart, did you know there is a lot of accessories you can add to personalize it and add to the fun?